CRM software is an essential part of salesforce CRM training. With every New Year, the trends in CRM software are seeing newer changes. There seems to be a constant upgradation of the software that started out as a desktop sales tool. 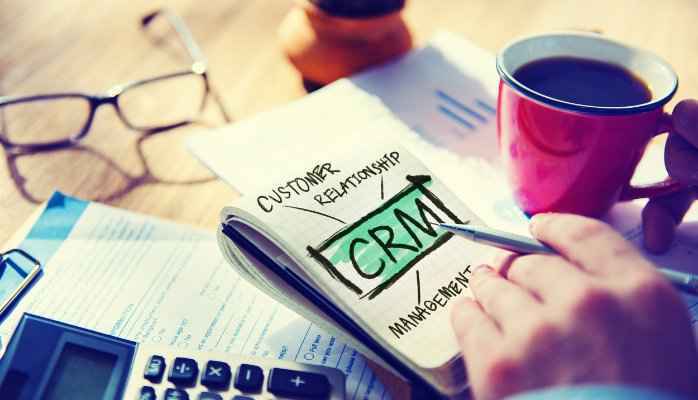 Many innovations like mobile CRM, Social CRM, Cloud CRM ,vertical CRM etc have evolved .The field is still evolving with new vendors, latest technology and modified versions of apps entering the industry. Let’s find out what the predictions on the trends for 2017 are. The industry has been looking forward to seeing the arrival of predictive analytics for some time. There have been promises made by giants in the field. However more companies are now abstaining from using SaaS deployments for data warehousing and cloud CRM .So the storage issues which was earlier a hindrance to predictive analytics is likely to fade away. Who do you think will adopt the predictive analytics? Firms focused on providing quality customer service, delivery models and getting to know their clients better will jump at the chance to adopt this. The companies will start concentrating on giving the customers goods and services they need, before they even realize they need the same. The purpose of training of sales force is to develop tools for improvising flexibility in CRM. 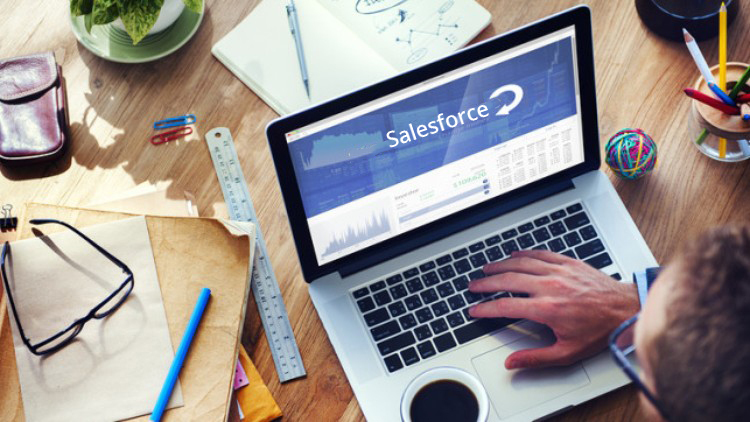 Though Salesforce provides a series of products, the cost of migration is on the higher side which makes users reluctant to try them all. In 2017, things are looking better .More alternatives like Sugar CRM gives greater flexibility, are truly cloud based and provide excellent mobile friendly experiences. So finally Siebel could start boring consumers and first generation CRM models will have to get revised or modernized. Artificial Intelligence is a highly awaited concept in CRM. Though there had been many discussions on this in 2016, notable contributions did not happen. As by the looks of the scenario, it is not likely to happen in 2017 either. It seems like we will have to wait a few more years to bring the concept of a fully operated AI system to come in place. Though SugarCRM as well as Salesforce are in the process of making available to users “1.0” versions of certain products which they plan to align with AI, the full AI version is likely to get postponed to being released in 2018. This is mainly because this requires more brainstorming to solve operational and developmental issues. Salesforce training classes will be focusing more in this aspect. Data-enriched CRM is going to be the most sought after feature in 2017. Data adds to the value of CRM in all business ventures. The efficiency of these ventures, particularly small business establishments will increase greatly with the advent of better Data facilities. In house growth and business partnerships will benefit more from powerful data exposure in 2017. CRM users are not normally in good terms with the CRM provider. Though disappointing, this is an ironic truth. This is one arena which requires a massive change in 2017 and the coming years. Predictions reveal that this area is being focused upon and will be improved very soon. The concept of quality customer service is complete only when the entire cycle of customer relation management turns exceptionally cooperative and interlinked. Now the situation is such that the market leader who is a multi billion company reigns in the industry exhibiting an unfriendly and arrogant manner towards the other CRM vendors. The industry will make greater progress only once the unhealthy rivalry among them is minimized. Mobile CRM is expanding rapidly to higher levels. Consumers are demanding more from the industry. The mobile apps cannot be limited to smartphones or tablet screens any more. Mobile friendly apps are the craze now. Customers are requesting for mobile friendly apps to control their lives from remote locations too. Offline access is also something the providers have to really work on. All companies will need to have mobile platforms and not simply provide extension apps. To summarize all this, it is important for the industry to stay updated according to the ever changing customer demand. 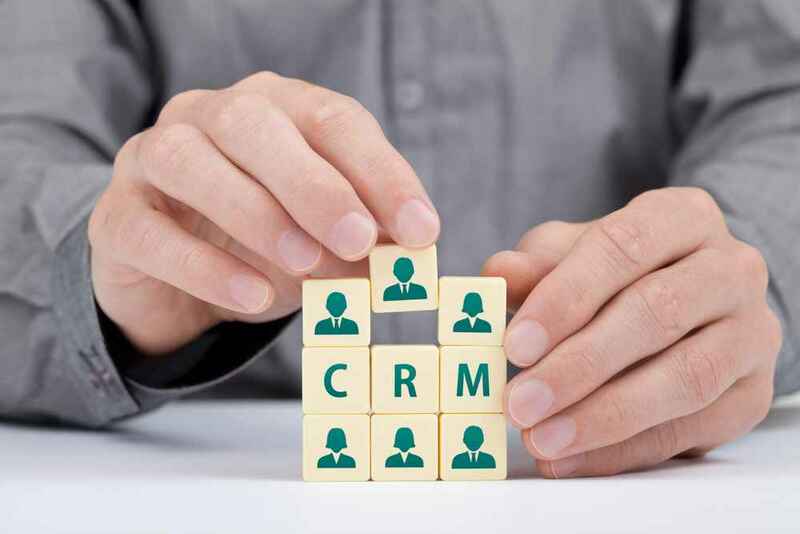 CRM initiatives which are exciting and innovative will have to be brought into the forefront to keep their customers interested and loyal to the core. 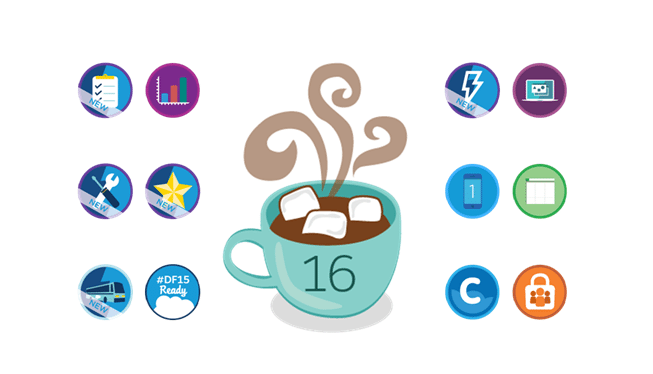 What Does Salesforce Summer’16 Release Have In Store For Businesses?